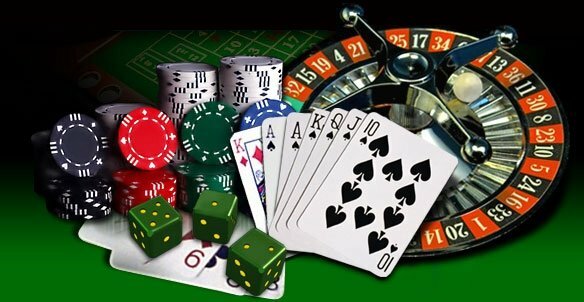 Princess Casino has around 184 slot machines and 2 eletronic playing roulette with 16 playing places. It’s open everyday, 24h/d. Entrance is free you need to haev 18+ years. Completely renovated Casino Fortuna located in the Rozna Dolina.